Apple posted an ad on its YouTube channel a few months ago that claimed that the iPhone X was capable of taking Studio Quality portrait shots. While companies can make these high-end claims for their marketing needs, two people complained to the Advertising Standard Authority or ASA regarding the ad stating that it was misleading. Their approach was simple, suggesting that the iPhone X’s camera was not capable of taking Studio Quality portraits. Well, things worked out for Apple after that. The ASA has officially justified Apple’s claims portrayed in the iPhone X’s ad that highlight Studio Quality portraits. Apple stated in the said case that the iPhone X shoots at a 50mm focal length which is the same as used by any other professional. Furthermore, it also coined that the term ‘ Studio Quality portraits’ has no definite meaning, which allowed it to use the term. Check out the ad in action. 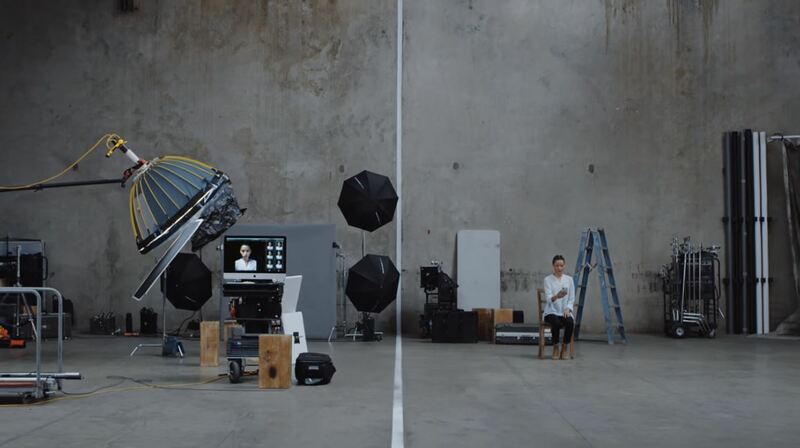 In its ruling, ASA stated that even though Apple’s latest flagship does not offer the exact tools and effects as seen in a studio, the ad does demonstrate the true capabilities of the device’s camera. After the ruling, Apple can now proudly claim that the iPhone X is capable of taking Studio Quality portraits. What started as a complain turned out something that favored the company in the end. The iPhone X’s camera is pretty capable in terms of its abilities and different modes that no other smartphone manufacturer is providing. There will be more to the story, so be sure to stay tuned in for more details. This is all for now, folks. What are your thoughts on the matter? Is the iPhone X capable of taking Studio Quality portraits according to your experience? Let us know down below.